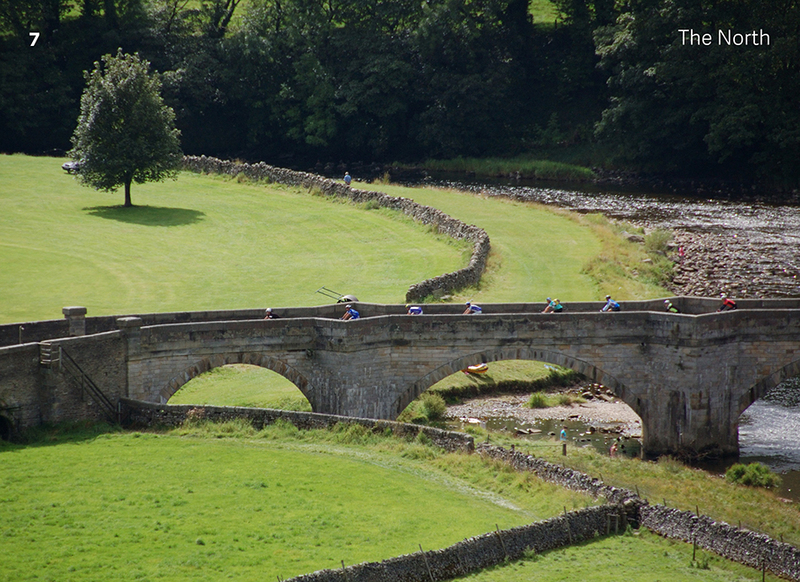 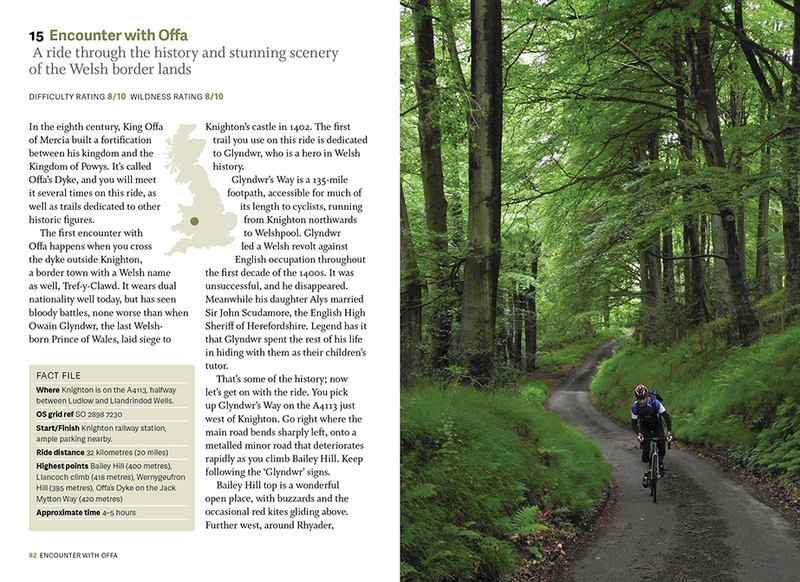 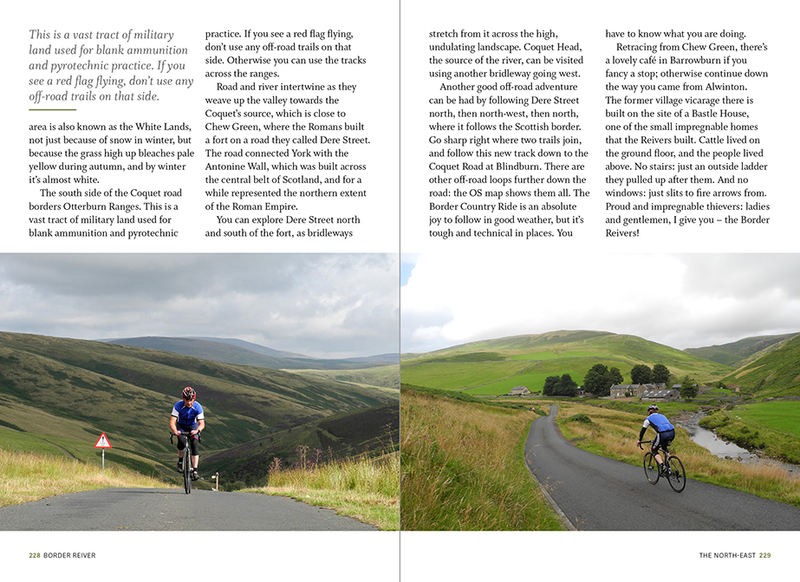 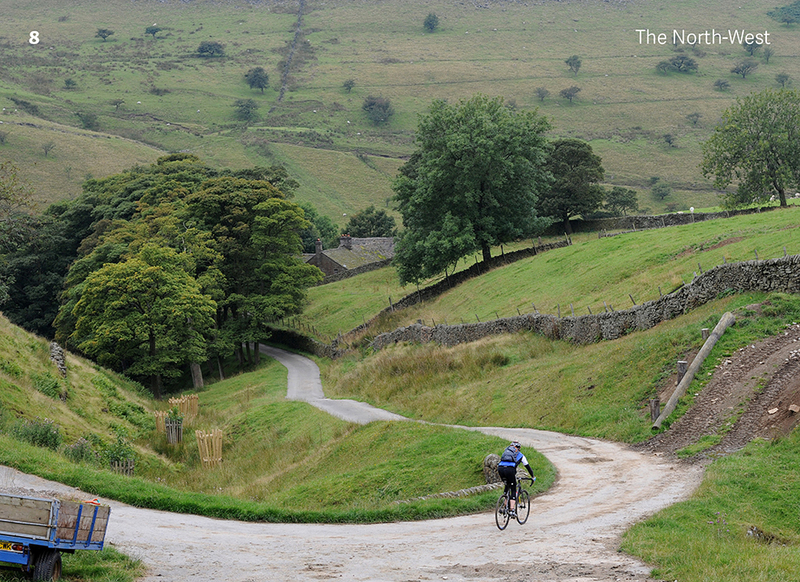 The author describes each ride from personal experience, and includes an annotated route map, a ride profile, grid references, and wonderful location images. 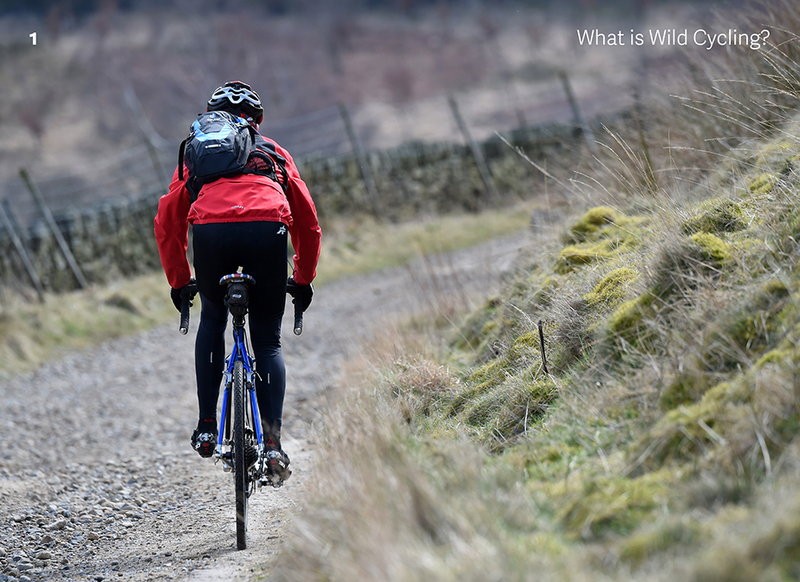 A fact file gives further details, including an indication of how hard and how wild each ride is. 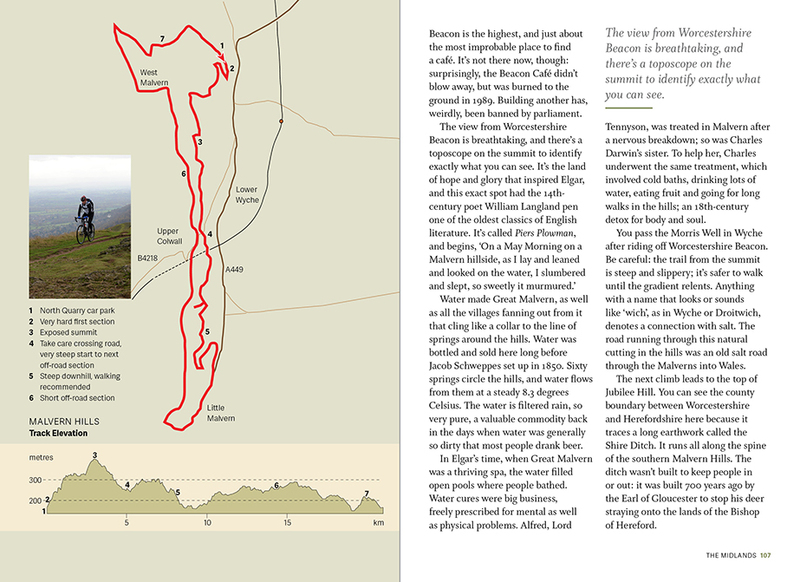 An indispensable and inspiring guide, thoughtfully designed by Thextension. 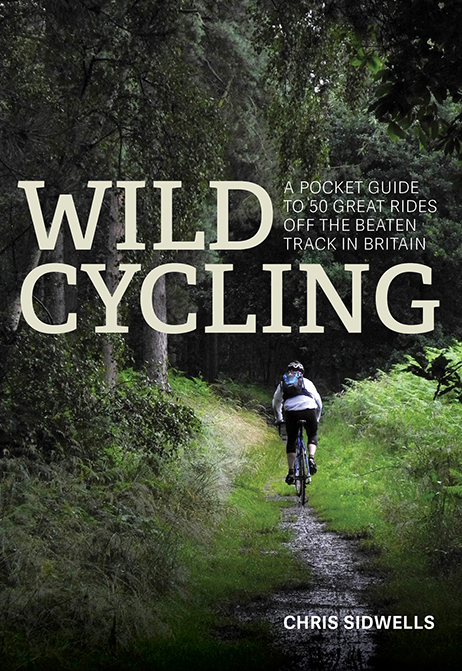 To be published by Robinson in September 2017.